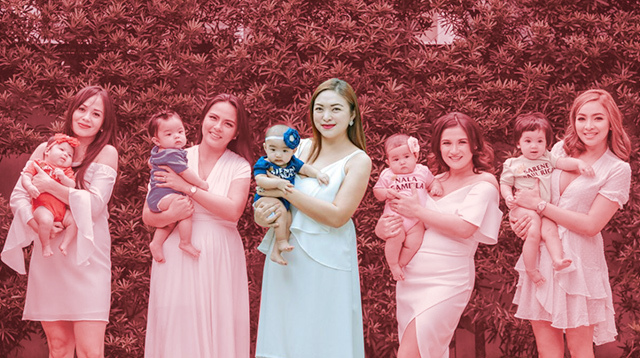 Mom of two Andi Manzano recently gave a sneak peek into what went on before she, her husband GP Reyes, and their lovely daughter Olivia welcomed the newest addition to their family. 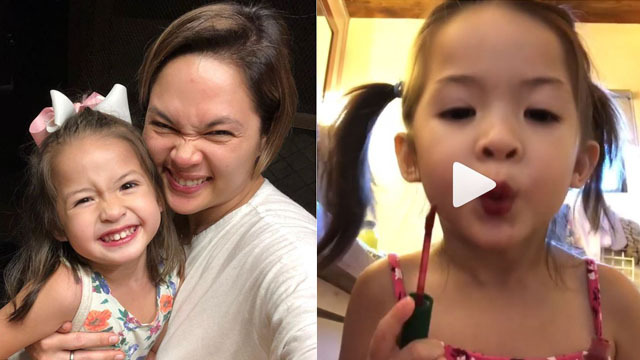 The video, posted on Andi's Youtube channel on February 8, began with the former radio DJ strolling with her husband inside a mall. It was January 18, and Andi was 39 weeks into her pregnancy. The excited dad got a new pair of sneakers as a "push gift" for him! "GP is shopping right before I get induced," Andi remarked. 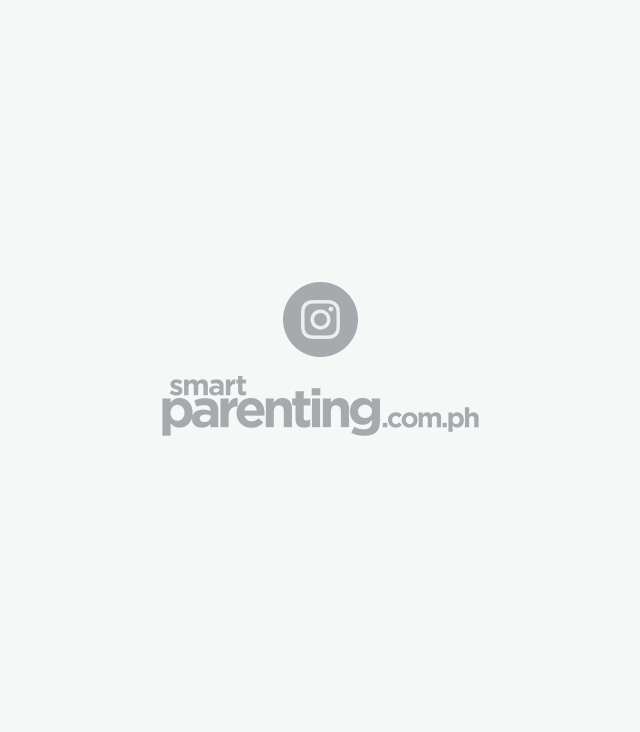 Before making their way to the Makati Medical Center, the couple went for a bite. With the camera focused on Andi who was having a light meal of soup, GP addressed their unborn baby and said, "There's your mom having her last meal before she gives birth to you. Hi, Amelia! See how beautiful your mom is?" At the hospital, Andi was overcome with mixed emotions as she gave a tour of the water birth facility where she was going to give birth. "I'm kinda nervous and scared... but I'm not scared in Jesus' name, I'm not scared. So I'm just excited, I don't know how everything's gonna turn out but I just wanted to vlog and video this just in case. Hi Amelia! She said of the facility, "And it's perfect because I can do my worship songs and just really focus and just thank God for everything that's happening to me. I'm getting emotional ... I'm just gonna relax and walk around cause I'm 2 cm and I'm supposed to be induced." In the delivery room, GP is seen talking lovingly to the baby in Andi's tummy. "Beautiful, beautiful baby. Daddy loves you, and mommy loves you, Olivia loves you, and Jesus loves you. We can't wait to meet you. So don't give mama a hard time, okay? Make it an easy, easy delivery. We can't wait to meet the most beautiful, most intelligent, little baby girl in the whole, wide world. We love you so so so much," he said as they prepared for Andi to push. At 5:30 p.m., Andi shared that she just had just been given the epidural. "I expected it to be painful, but actually, this (pointing to the IV line) is more painful than my epidural. We're just waiting. I'm 3 cm as of 5:00, so hopefully it speeds up. Amelia, hurry!" The next few scenes are snapshots of the beginnings of life: Andi taking deep breaths to push the baby out, newborn Amelia being placed on Andi's chest as they wiped the blood off her, Amelia being weighed, before finally being handed to dad GP, who holds her securely in his arms. 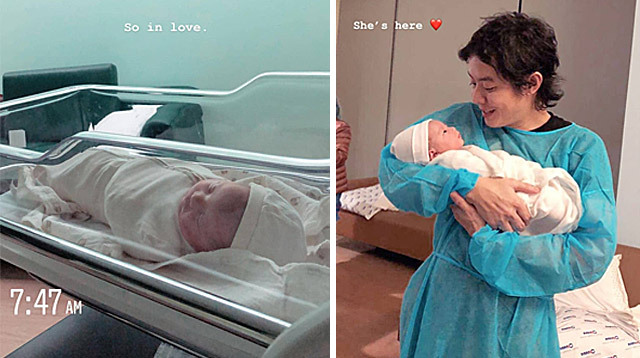 Andi gave birth to daughter Corazon Amelia Manzano Reyes on January 19, 2019, at 1:09 a.m. She weighed 7.4 pounds. "It was a tough, challenging and long delivery but God heard our prayers and this little girl is a miracle baby. So much emotions but totally worth it. I love this tiny human so much. She’s here," she captioned Amelia's first photo on social media. And then it was finally time for 3-year-old Olivia to meet her baby sister. Before she arrives, Andi is seen wiping off tears. 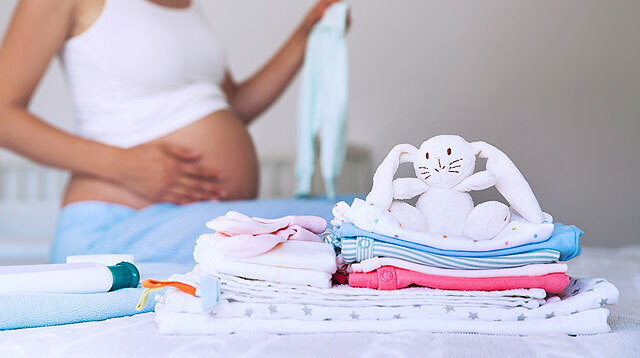 The new mom of two has been on an emotional roller-coaster the last few weeks of her pregnancy thinking about missing her alone time with Olivia with the arrival of Amelia. When Olivia saw little Amelia, she was obviously in awe of the tiny human being in the cot. She kept caressing Amelia's wrap and touched her face as if to check if she is real. "This melts my heart. 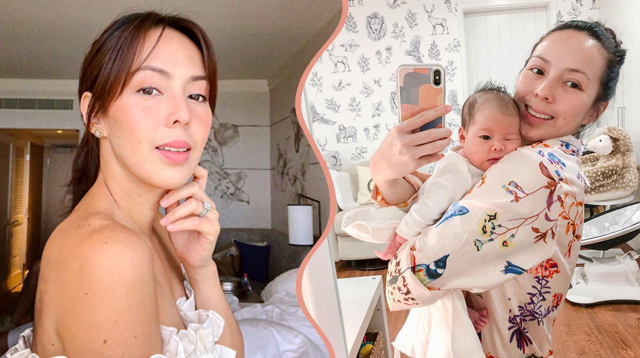 We always talked about her carrying her baby sister when she’s born and now she finally is," Andi captioned a photo of the siblings on Instagram. At the end of the video, GP welcomed his newborn with loving whispers of assurance. "You gave mom such a hard time, but we're so happy to have you here. Finally we're meeting you. Hi Amelia! I've missed you. I've been waiting for you for such a long, long time." 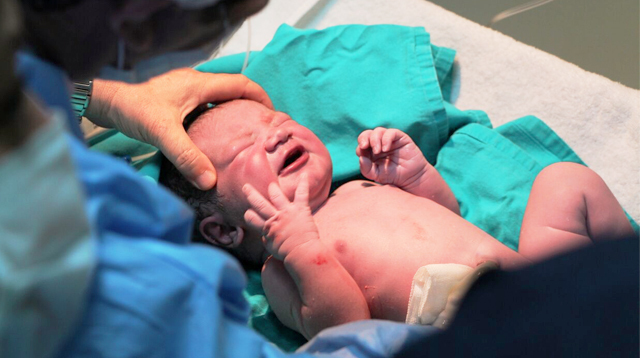 Does A Newborn Baby's APGAR Score Matter?